Nothing is simple when it comes to Brexit. Neither the political negotiations nor the management of the impacts that the withdrawal of the United Kingdom will have on companies, including in the cosmetics sector. 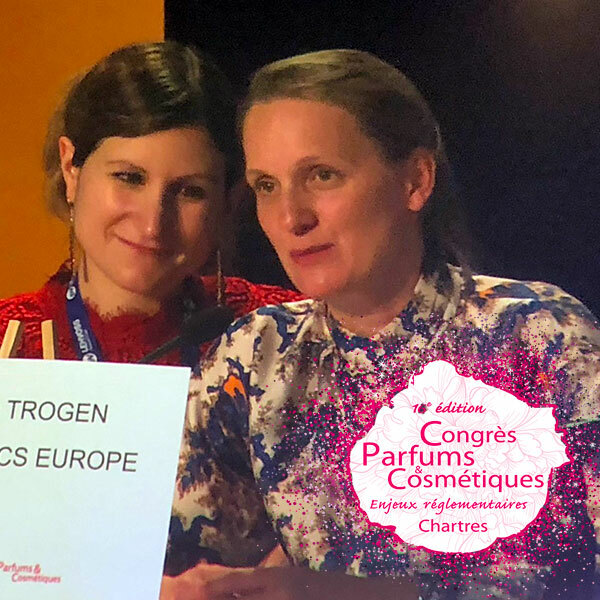 While there are still as many questions on this subject as there are initial answers, Emma Trogen of Cosmetics Europe and Olivia Santoni of the British CTPA (Cosmetic, Toiletry and Perfumery Association) came to the 16th Cosmetic Valley Perfumes & Cosmetics Congress to review the latest developments and the steps to take to prepare as best as possible. That’s the least we can say given the latest events. But whatever the political developments, the fact remains that the United Kingdom will leave the European Union on 29 March 2019, and that the implications for cosmetic companieswill be significant. On the British side, Brexit is more complex than just the simple exit of the United Kingdom from the European Union: it also has impacts on the Customs Union and customs clearance, on free trade agreements concluded with third countries such as Korea or Japan, on the application of the Cosmetics Regulation (based on the presence of a legal entity in the EU), but also on REACH and in total on some thirty laws concerning cosmetics, as well as on European agencies and in particular ECHA or the European Court of Justice.